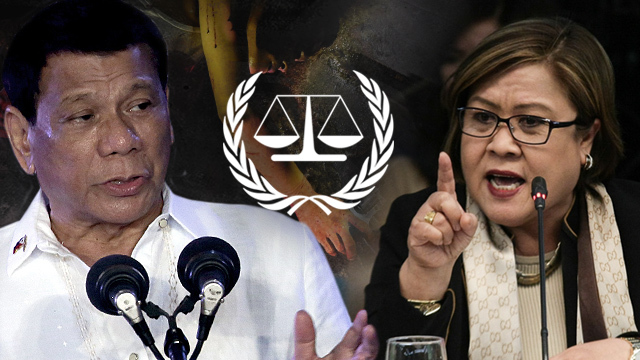 Detained opposition Senator Leila De Lima has asked the Supreme Court to allow her to personally argue and defend the petition that she herself and her colleagues from minority bloc filed questioning the Philippines' withdrawal from the International Criminal Court (ICC). De Lima filed a manifestation with motion asking the High Court to allow her to personally argue, as one of the petitioners during the oral arguments which will happen on August 7. 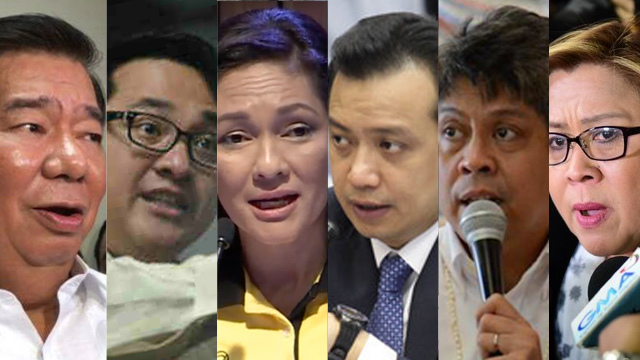 De Lima together with Senator Francis "Kiko" Pangilinan, Senator Paolo Benigno "Bam" Aquino IV, Senator Franklin Drilon, Senator Antonio Trillanes IV and Risa Hontiveros asked the Supreme Court to declare unconstitutional and invalid the Philppines' withdrwal from the Rome Statute, a treaty that created the ICC due to lack of necessary concurrence from the Senate. 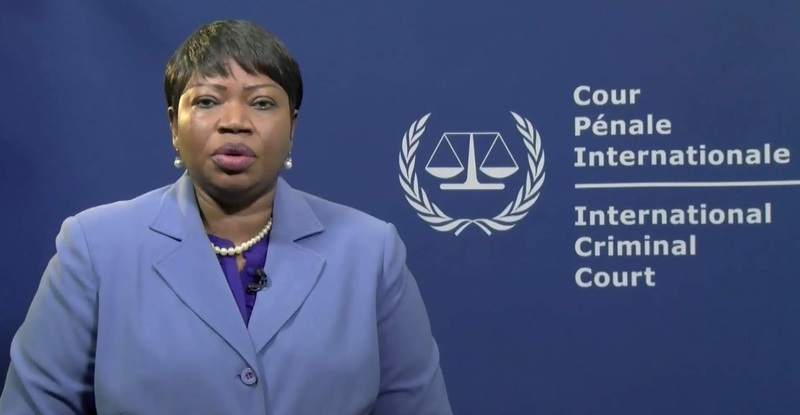 However the Palace and other legal experts have said that withdrawal from ICC does not need the Senator's authority. De Lima is one of the vocal critics of the Duterte administration is also the lead counsel for the minority senators. According to the Senator's four page motion "the Rules of Court expressly allows a litigant to personally prosecute his or her case." Last March, President Rodrigo Duterte in March ordered the country's withdrawal from the ICC after the court announced that it would conduct a preliminary investigation into the alleged extra judicial k*llings on connection with the President's intensified anti-narcotics campaign. 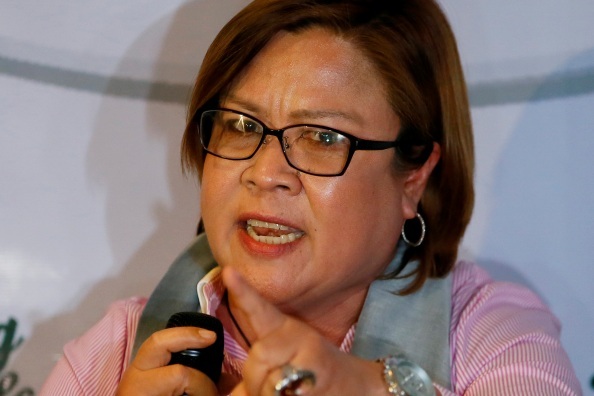 De Lima has been detained at Camp Crame Detention Center since February 2017 for allegedly conspiring with inmates at the New Bilibid Prison to sell or trade illegal dr*gs inside the national penitentiary while she was Justice secretary, in exchange for millions of pesos she allegedly used for her senatorial campaign in 2016.